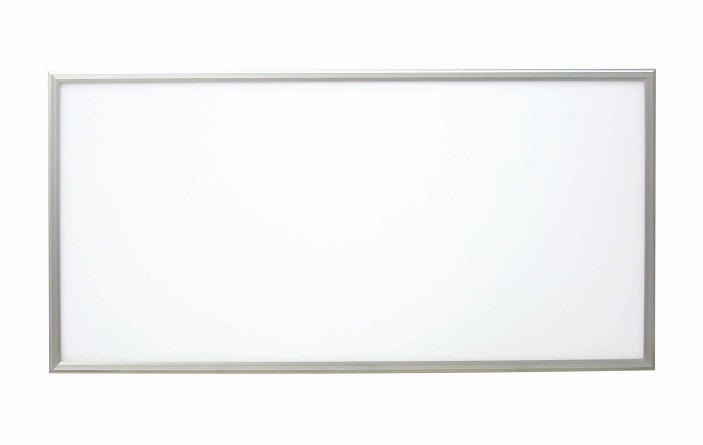 Rectangular LED panel lights allows superior optical designs enhancing brightness. Most people think shape isn’t as important as the construction and electrical inputs however this isn’t the case. Rectangle LED panel lights have the best color scale patterns and an impressive light transmittance rate above 95%. Another feature unique to rectangle LED panel lights is anti glare which makes the surrounding extremely comfortable. 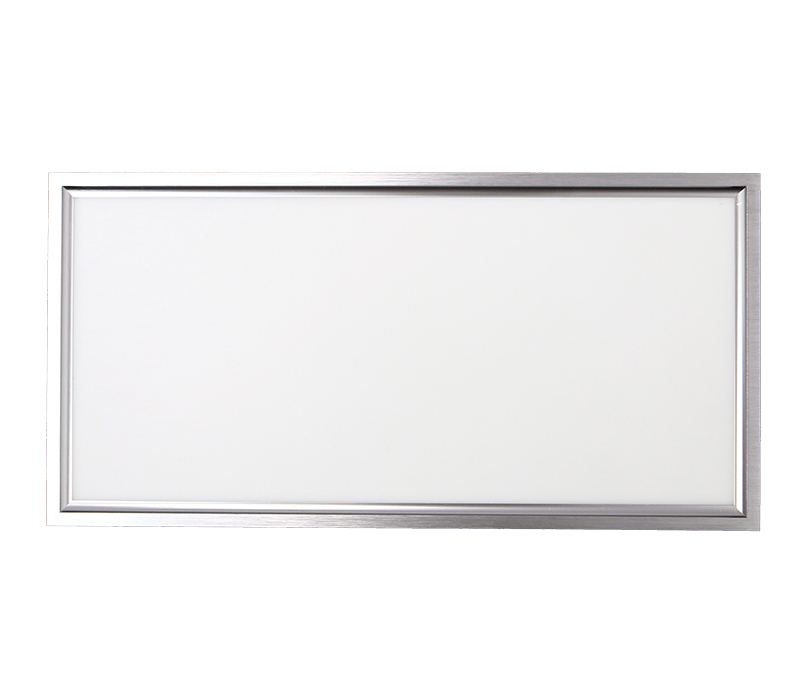 Rectangle LED panel lights look more elegant and modern than any other kind of LED panel lights in regards to shape. They are also simple and robust at the same time. The panel lights are also stronger in regards to construction because they are made using cold rolled aluminum plates which make them firm and strong. The plates also help to reduce the weight as well as eliminate heat. 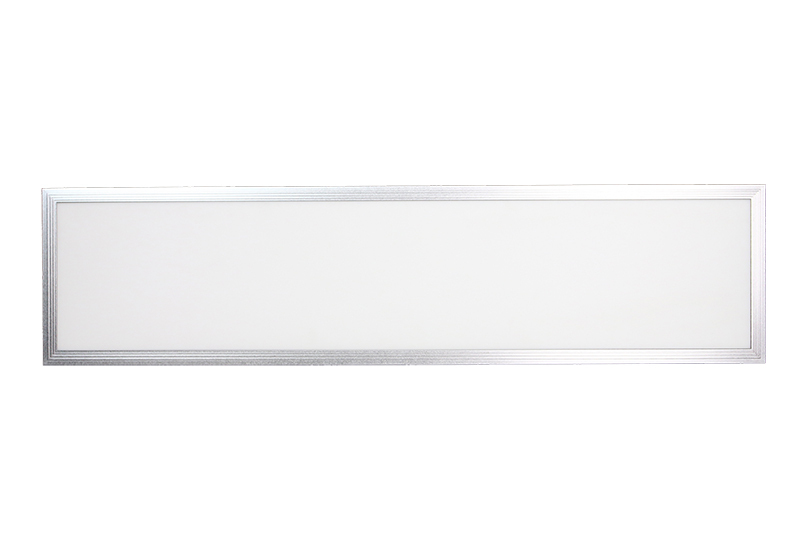 Rectangle LED panel lights are fitted with a light guide plate that produces brilliant light with a wider beam angle compared to other typical LED panel lights. 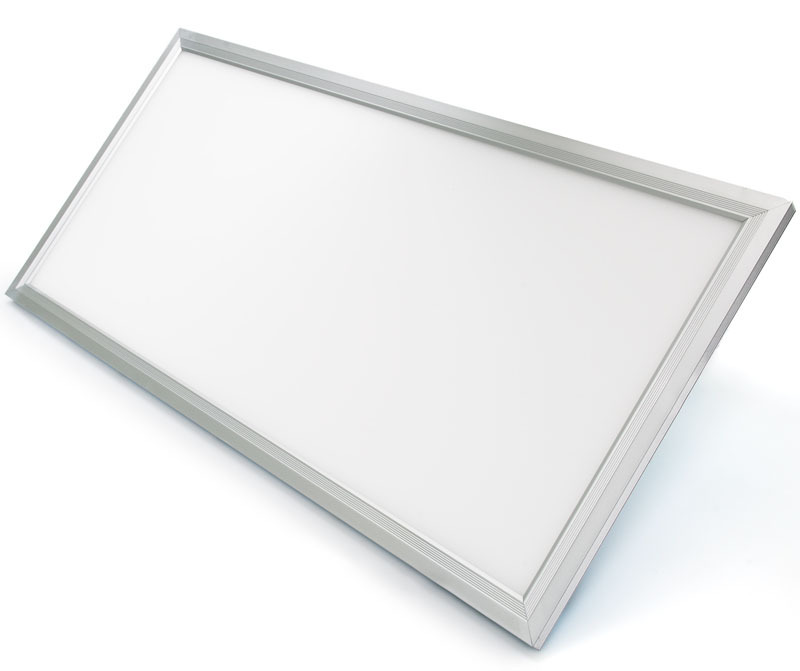 Typical rectangle LED panel lights have a very low energy consumption rate that saves approximately 60% of the energy consumed by the conventional lights. Rectangle LED panel lights are usually fitted with advanced high efficiency constant current drivers equipped with short-circuit and open circuit protection as well as overload protection. The lights are also mercury and lead free. Typical Rectangle panel lights have an extremely long life i.e. 50,000 hours. The panel lights also feature instant soft starts with no RF interference, flickering, speckle or buzzing. Also, the lights don’t hum or buzz. Some LED panel lights also come with dimmable options. Before installing rectangle LED panel lights, it is important to consider some things. For instance, when installing the lights, you should avoid high pressure regions as well as regions with string magnetic fields. You should also make sure you have solid connections to avoid trigger fires as well as short-circuits which can damage light components. The lights should also be installed in well ventilated environments to achieve appropriate environment temperatures. 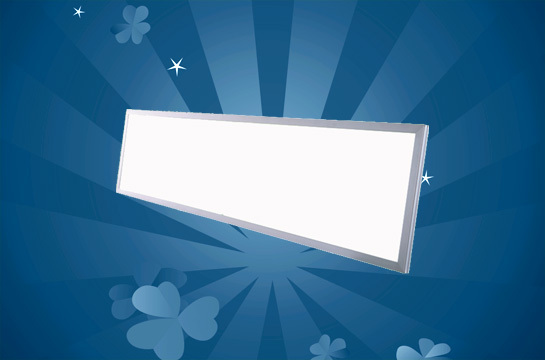 Rectangle LED panel lights can be classified according to many factors i.e. shape, input voltage, model etc. The most common classification is however based on size. Below are the most common types of Rectangle panel lights according to size. This is one of the most popular rectangle LED panel light sizes (ultra slim). Other notable features include; stable quality, super bright LED, no UV IR emissions and long life. 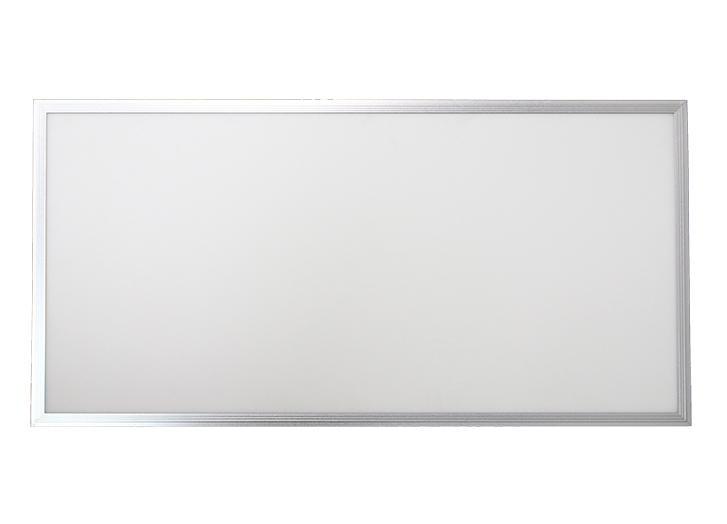 The panel light also features a stylish aluminum frame as well as a fashionable AL6063 with perfect color. The size of the panel light helps to save approximately 80% of the energy consumed by conventional lights. The size of the light also makes installation simple and convenient. 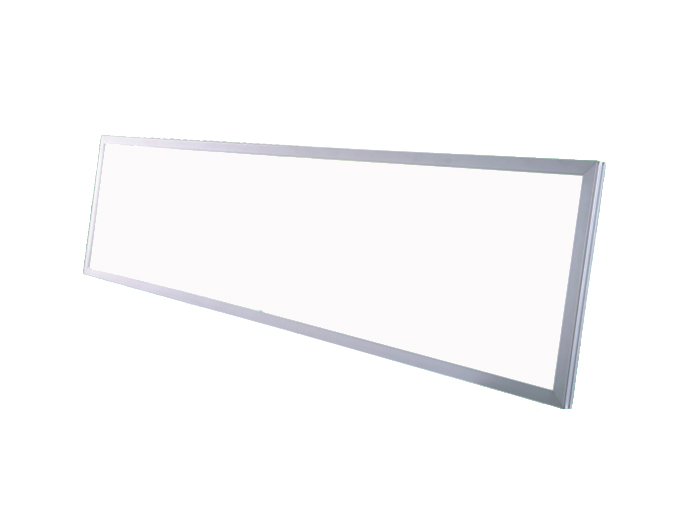 300 x 600 x 11 mm rectangle LED panel lights are common in commercial lighting applications i.e. Warehouse and supermarket lighting applications because they are energy efficient and environmental friendly. Other places where the panel lights are common include; shopping malls, exhibition halls, art galleries, hotels, museums, corridors, reading rooms etc. It is also possible to find the lights in home illumination applications. 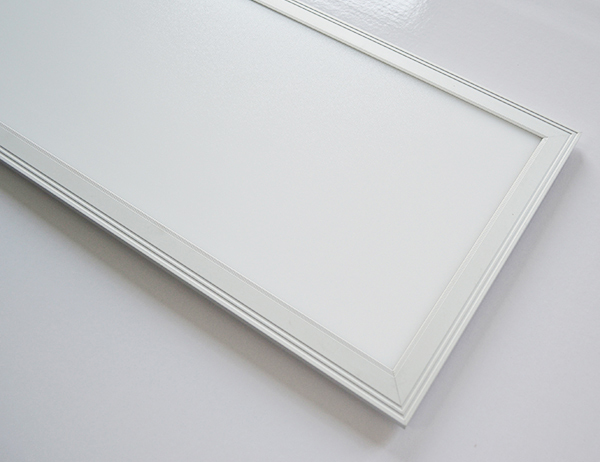 This is another popular rectangle LED panel light size. This size is popular mainly because it is an excellent replacement for traditional fluorescent tubes and grid lights. In regards to features, the 300 x 1200 x 11 mm is similar to the 300 x 1200 x 11 mm lights i.e. long life, no UV IR emissions, 80% energy saving, durability (over 50,000 hours), dimmable options as well as simple & convenient installation. The applications and remarks are also similar except on areas touching on size i.e. installation area. 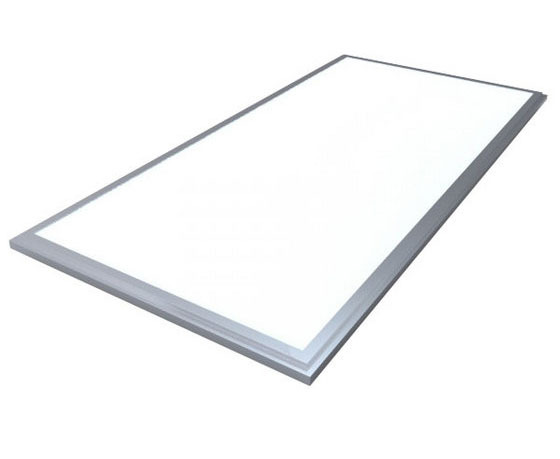 From the above information, it is obvious that rectangle LED panel lights are some of the best LED panel lights for commercial lighting applications in regards to fitting, energy efficiency and effectiveness. The lights also have many excellent features lacking in conventional lights. The lights are simply the best replacement for traditional fluorescent tubes and grid lights. Power consumption: 60-65W; Input voltage: AC 200-240V; LED quantity: 320 pcs; Light source: 2835 SMD LED; Luminous flux: 4500 lm; CRI: 70 min. ; Warranty: 2 years. Power consumption: 65W; Input voltage: AC 85-265V; LED quantity: 324 pcs; Light source: 2835 SMD LED; Luminous flux: 5000 lm; CRI: 80 min. ; Warranty: 3 years. Power consumption: 60W; Input voltage: AC 200-265V; LED quantity: 144 pcs; Light source: Samsung 5630 SMD LED; Luminous flux: 5100 lm; CRI: 82 min. ; Warranty: 3 years. Power consumption: 54W; Input voltage: AC 85-265V; LED quantity: 288 pcs; Light source: 4014 SMD LED; Luminous flux: 4050 lm; CRI: 80 min. ; Warranty: 2 years. Power consumption: 72W; Input voltage: AC 85-265V; LED quantity: 384 pcs; Light source: 4014 SMD LED; Luminous flux: 5000 lm; CRI: 80 min. ; Warranty: 2 years.